This photo, blown up and from a different angle, hangs on the wall in my garage. I pass it as I enter and leave the house each day. 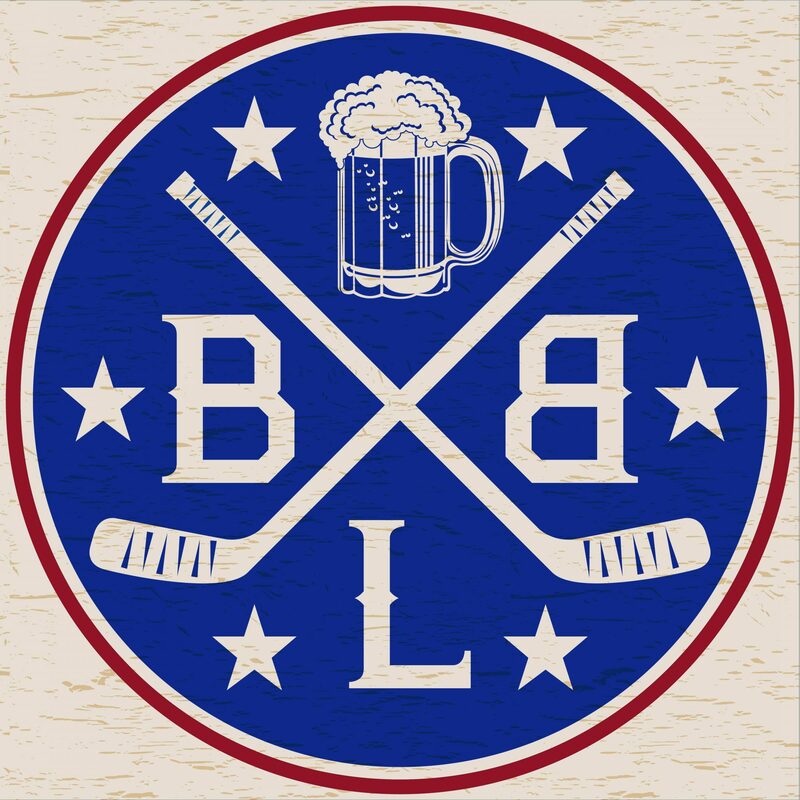 I woke up early as a 3rd grader on Friday, June 17th 1994 ready to go, except I didn’t have my OLV school uniform on, I was set to go to the first Stanley Cup Championship parade in Rangers’ and New York history. My dad didn’t take the day off, and I had to go to school. It’s still something he regrets to this day. 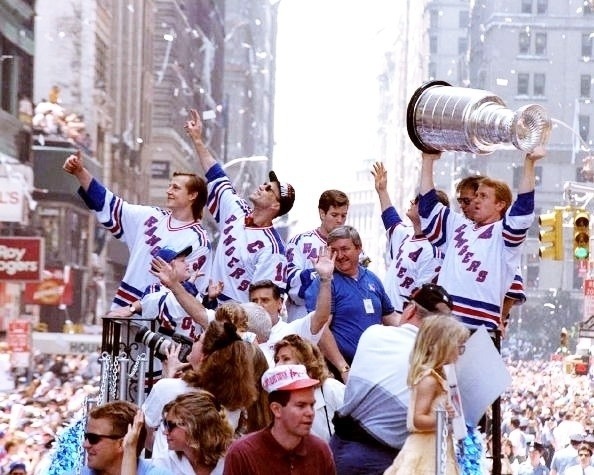 Two decades later I need this parade to happen to fill that void. I’ve lived and died with this organization every single step of the way. Should they win I’ll probably wake my dad up again on parade day despite being nearly 30 just for the significance of it. It’s about damn time we ventured to the Canyon of Heroes.